Toronto’s best eSports Internet Lounge for 18 years. 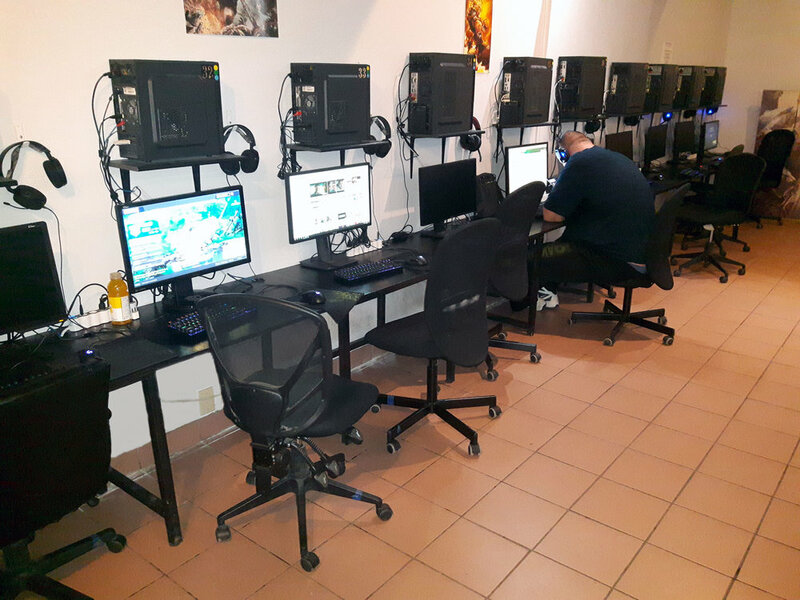 Net Effect Internet Lounge offers a clean, air conditioned space with 40 fully appointed gaming PC's. 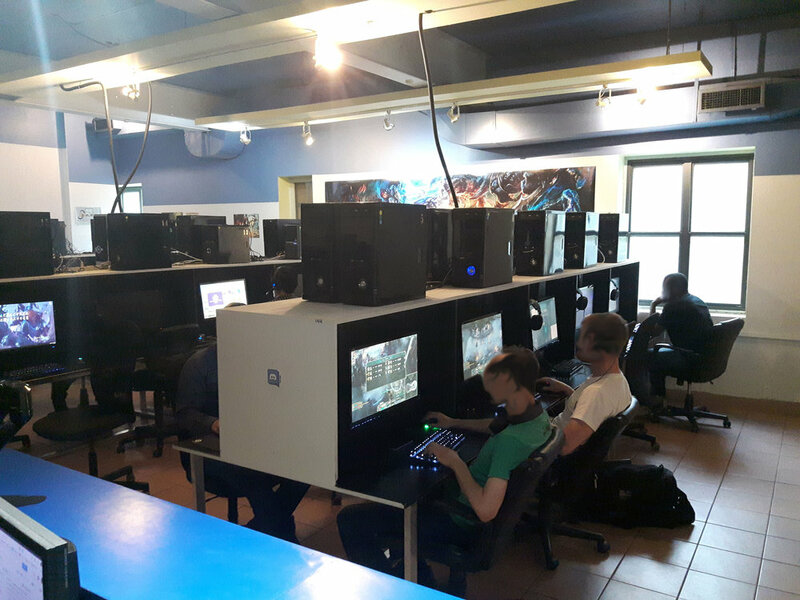 Each station is equipped with 144 HZ monitors, FPS mice, Mechanical Keyboards, and over ear headphones. We have DIA fiber for an excellent eSports gaming experience and internet access. We also do computer repairs and have 24 hour printing available. Learn More. LAN with our comfy eSports chairs and over-ear-headphones so you can turn the volume all the way up, and annihilate your friends in a number of today’s hottest shooters, strategy and MOBA titles.